237 to Thronwilde, left on Rivermeade, right on Woodsedge. Sellers offering $2,800 wish list as buyer chooses with an accepted offer by 2/28/19. 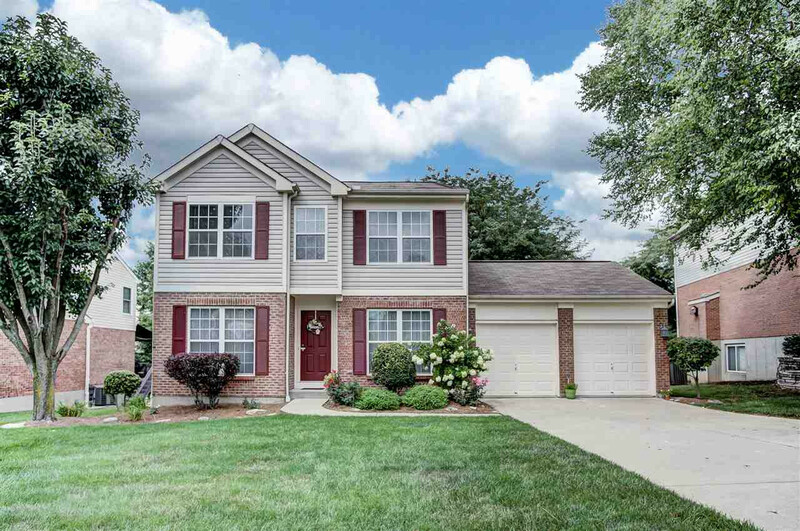 Immaculate, move in ready in Hebron’s desirable Thronwilde w/ 3 finished levels on prem. lot w/ private backyard. New carpet on 1st fl, stairs & master. New vinyl in baths, kitchen & laundry. Neutral thru out. Formal living/dining. Spacious finished LL w/ walkout & full bath. Serene, wooded view off deck/patio. Community w/ 2 pools + more amenities w/ easy access to Interstates & Intl. Airport.